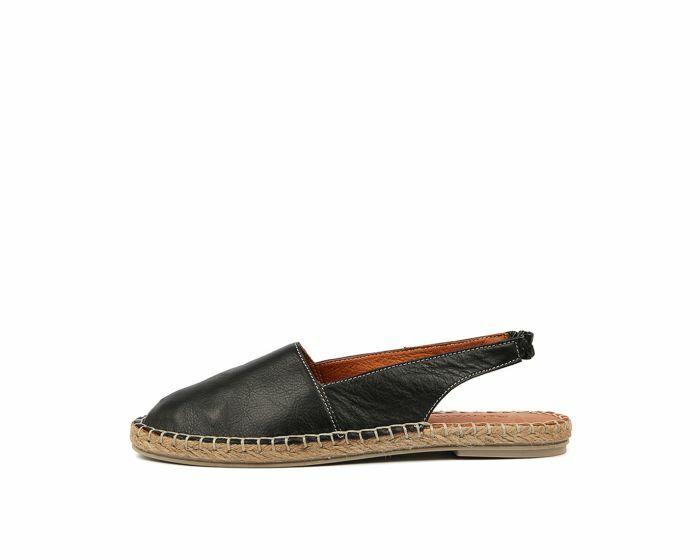 Give your summer off-duty wardrobe the luxurious boost it needs with the ESTEE espadrille by Beltrami! 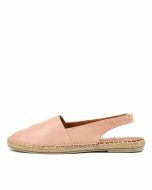 Set on a jute sole, the design includes a soft leather upper, exposed stitching and an elasticised slingback strap. A comfortable option for your weekly rotation, we recommend styling it with linen pants and a satin camisole for an effortlessly chic summer look.